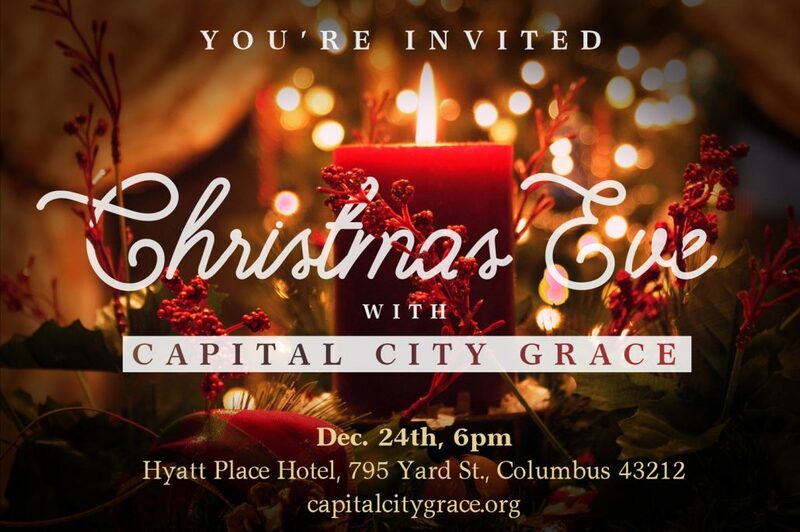 You and your friends and family are invited to our Christmas Eve service! We’re going to celebrate the great love God has for everyone when He gave us His only Son, Jesus Christ. The service will include singing Christmas carols, a brief message, reading of the Christmas story, a children’s message, and candle lighting (battery powered) at the end. Children will be in the service the entire time, so families can worship together. The service will only last an hour in case you need to get onto other family gatherings. I hope you will invite your friends and/or family. I’m looking forward to worshipping with you on that evening! Free parking in the parking garage next to the hotel.